Squalane (ready for use on the skin) is a saturated lipid that is produced when Squalene (raw version, can not be used on skin) is hydrogenated (combined with hydrogen) Squalene is very reactive and will oxidize quickly. However, once Squalene is hydrogenated into Squalane, it becomes very stable and is therefore used in body and hair oils. Squalane is very moisturizing, light, and absorbs quickly into the skin. Squalene is found in Olives, Wheat germ, Rice Bran, Sugarcane. What Are The Benefits Of Squalane Oil? Squalane Oil is a natural antioxidant that is used to treat various skin problems. It is light in texture and therefore absorbs quickly into the skin without leaving the skin feeling greasy. 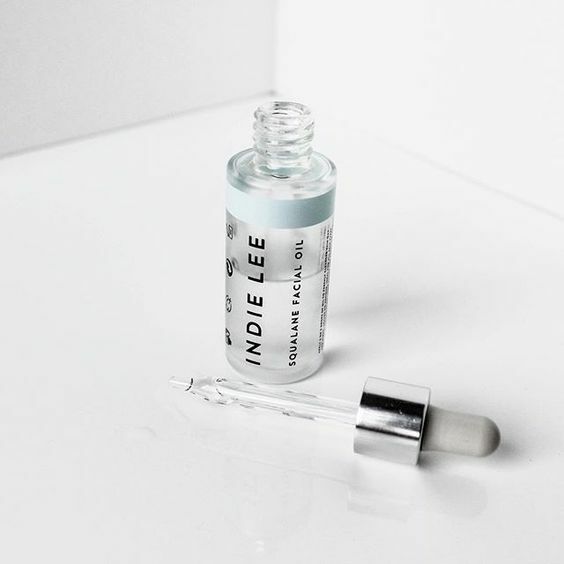 Squalane Oil helps to hydrate the skin and for gals with oily skin need not worry because you can also benefit from using this oil for total skin hydration. Because it is rich in antioxidants, it helps to fight off free radicals that contribute to faster skin aging. Squalane Oil has anti-inflammatory properties which help to calm the skin from skin conditions such as acne and eczema. Squalane also assists with collagen production for plumper, younger, and firmer looking skin. Have you tried Squalane Oil?